From our lodge, you have access to more than 60 km of well-maintained alpine hiking trails. 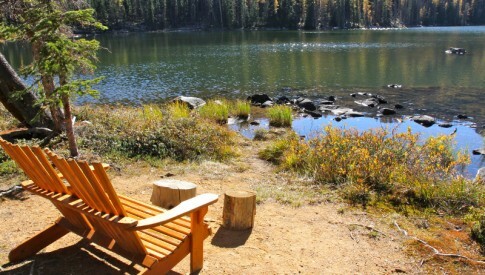 Choose a shorter walk around one of the nearby lakes, or grab your day pack and head up to the popular Rim Trail for breathtaking 360-degree views of the Coastal Range, North Cascades and Thompson Plateau. 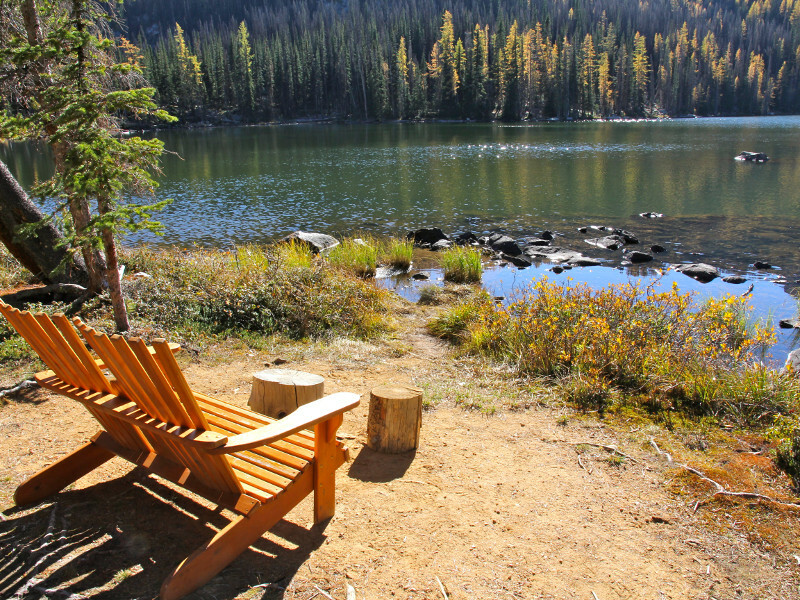 We offer all-inclusive and self-catered accommodations in LODGE rooms, BUNGALOWS or CABINS. Stay for a few nights or just come for the day. We also offer transportation services for campers staying at the provincial back-country campgrounds. We now have gift certificates available, Click Here to email us and order one today. See some stunning images of the lodge and the park. View some videos on the lodge and the park, or visit us on YouTube.